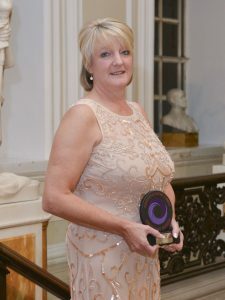 A care home lead nurse who loves to work with elderly people because of the rich memories they can share has been honoured in major national awards. Sharon White, 53, who lives in Pwllgwaun, Pontypridd, is one of the longest serving staff members at The Hollies Care Home in Pontypridd, Rhondda Cynon Taff which is owned by the Welsh private care home group, SilverCrest. According to Silvercrest, Sharon is highly respected by residents and colleagues alike for her wealth of experience and strong leadership qualities. 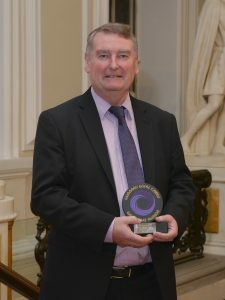 A versatile care home manager who loves his job so much that he even likes to “muck in” with the cleaning and decorating has taken gold in major national awards. Apart from being in charge at Y Gelli in Denbigh, a home for people with severe mental health problems, for more than 20 years Philip Williams is also a director of a mental health charity and skilfully guided its staff through a period of major change. 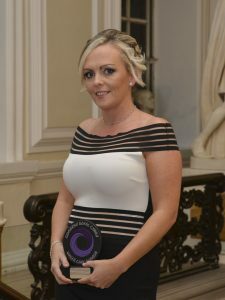 A Merthyr care worker has added to her growing collection of awards by taking silver at the social care Oscars. 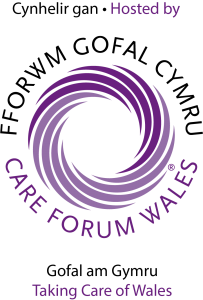 Kelly Collard, a senior carer at Greenhill Manor home in Pentrebach, was among those honoured at this year’s Wales Care Awards, which are organised by Care Forum Wales to recognise exceptional practice in the care sector. MC for the event was opera singer and radio presenter Wynne Evans, also known as Gio Compario from the TV adverts for Go Compare. 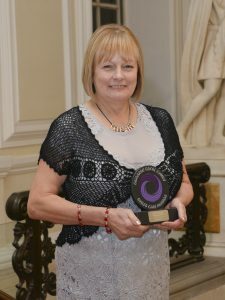 A highly experienced carer who loves her job so much that she came out of retirement to look after vulnerable adults has struck silver in major national awards. Celia Callaghan had only been at home for two weeks when she realised she missed the life so much she had to return to work. And at the age of 61 she became a support and rehabilitation practitioner at a residential care home run by Integra Community Living Options in Rhonda Cynon Taf.